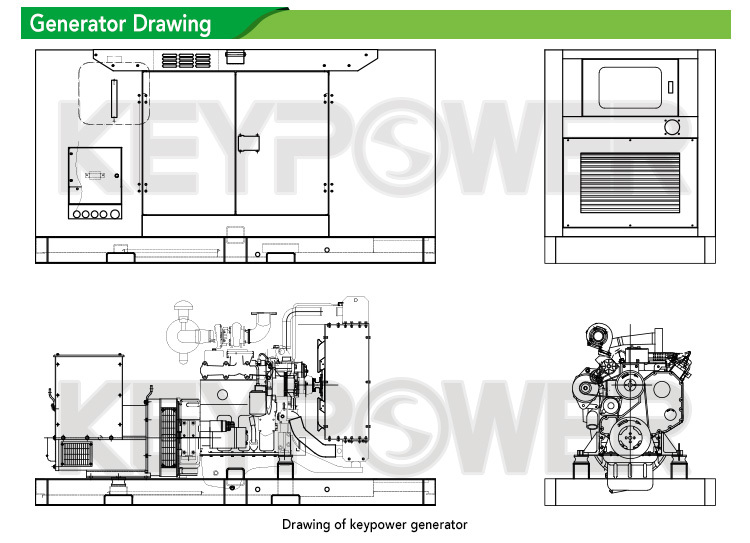 KEYPOWER Ricardo series generator set is a famous engineering machinery technology company in the UK. 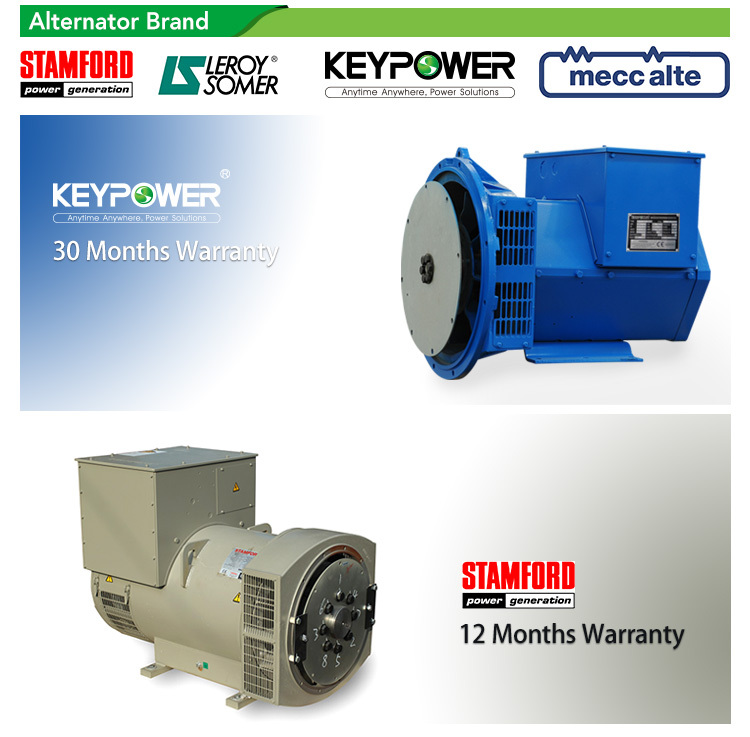 It mainly provides engineering consulting, product innovation and clean technology solutions. 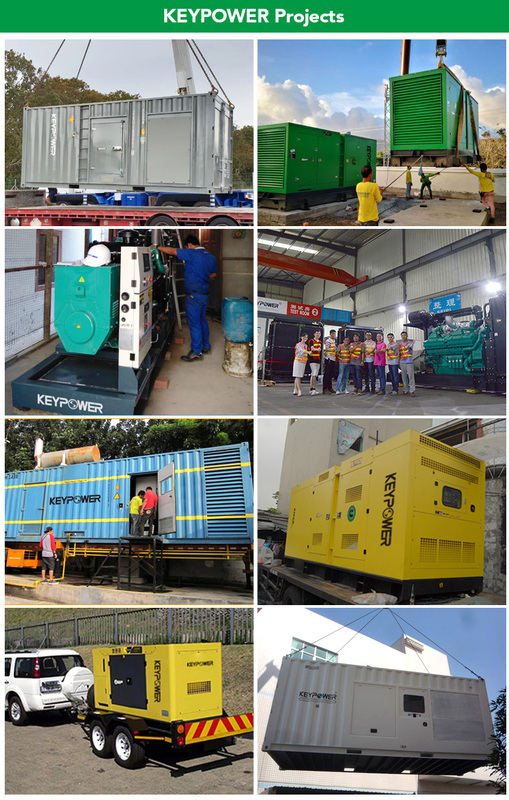 The service scope covers automotive industry, railway rolling stock, marine engineering and national defense technology. Located in the Ed District of West Sussex, England. Engine Brands: Cummins, Perkins, Lovol, Deutz, Doosan, Mitsubishi, Kubota, Yanmar or other reliable Chinese engines such as Fawde and Laidong. 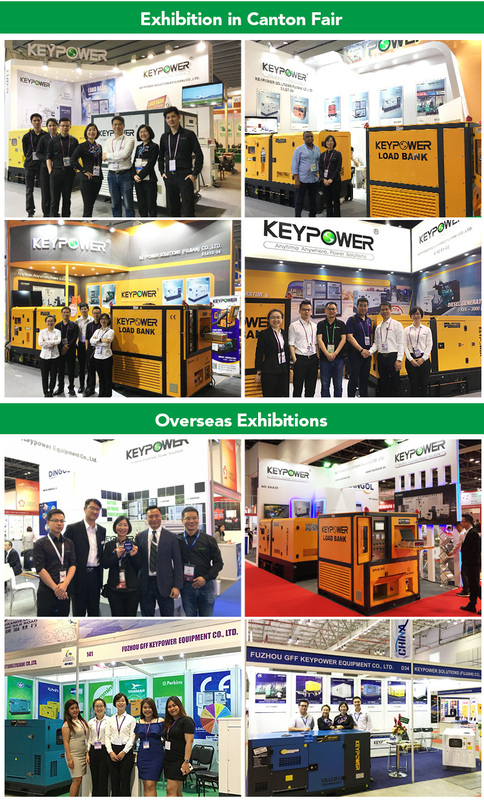 With advanced reasonable structure, high efficiency, low vibration and noise, smooth running, high reliability, easy handling, KEYPOWER generators are widely used in national defense, telecommunications, construction site, commercial buildings, industrial and mining sites, oil fields, roads, ports, villas, banks, hospitals etc. 1. Q: What is your MOQ of this item? 2. Q: What is your payment terms? 3. Q: What is the lead time? 4. Q: Where is your port of loading? 5. Q: Can I use my own brand name? A: Yes, OEM and ODM are both supported. 6. Q: Your annual production capactiy? 8. Q: Which markets have you exported before? A: Southeast Asia, the Middle East, Africa, Europe, North and South America, Oceania. 9. 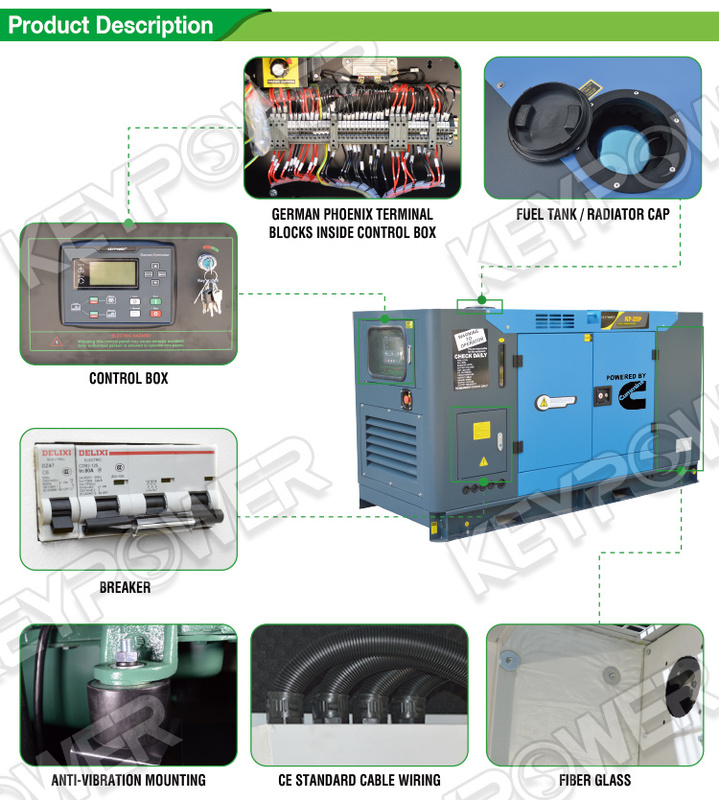 Q: Any certifications for your gensets? 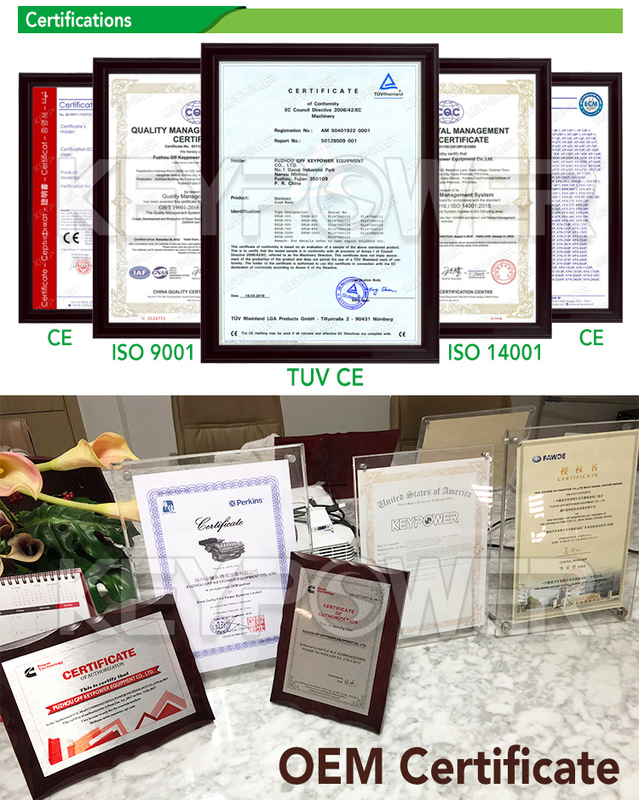 A: ISO9001-2008, ISO14001-2004, CE, SASO, SONCAP, RETIE, etc. 10. Q: How is your packaging? 11. Q: The valid period of the offer?